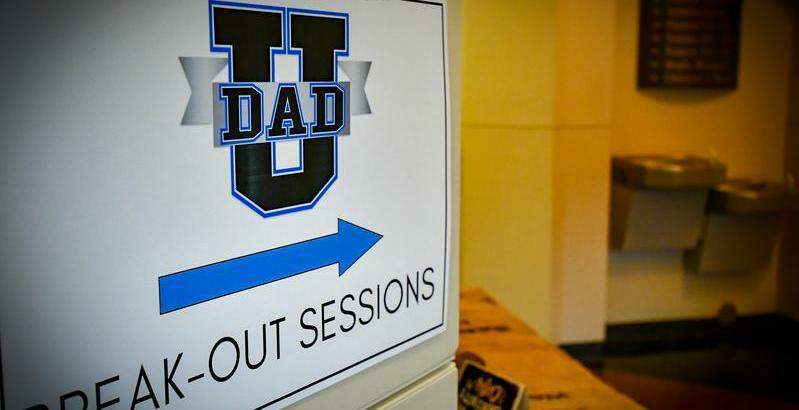 Suit Up Ministries - DADs..."There is No Other Way"
DADs..."There is No Other Way"
Obedience frees us from sin and offers the best that God has for us. the center of God’s love and will. than we could ever understand. This gives us deeper, richer joy. it is our lining up with His precepts and call. their offerings and sacrifices. God delights in our obedience. to pay attention [is better] than the fat of rams. more in His Spirit that God wants from you and me. pride or the world’s ways, we will become victorious. Our faith will be firm! purity in our faith and devotion to Christ. God delights in our obedience. He does not demand it, nor is it required for our salvation. DADs…“get in the game”…Today is game day…and so is every day…God gives you!